The President is Missing, a political thriller that Patterson co-authored with President Bill Clinton is a New York Times bestseller. 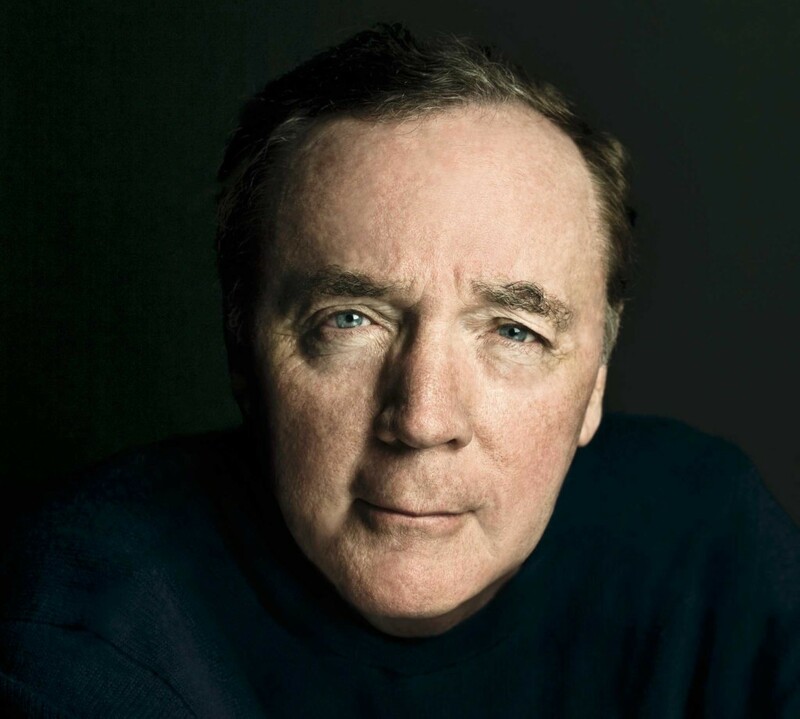 In such a way, James Patterson greeted his audience at a luncheon at the Capitol in February. As a laugh line, it worked pretty well. Apparently, these top authors get confused in the public’s mind, even though King’s work leans toward horror and Patterson’s toward mysteries. He is best known for his Alex Cross detective series, currently at rest. In total, Patterson has written or co-authored over 500 books and donated more than one million copies to students, schools and soldiers. At this writing, The President is Missing, a political thriller that Patterson co-authored with President Bill Clinton, sits atop the New York Times fiction bestseller list. Patterson was at the Capitol to launch the James Patterson Literacy Challenge and to announce a gift of $3 million to the literacy initiative of the University of Florida’s College of Education. Why Florida? Patterson lives 10 months out of the year in Palm Beach. Florida is home. As a writer for the Abodes section of this magazine, I’m interested in creative spaces, so I asked about his home office. He said the view from his study is much like the view from the Capitol. His workspace has glass all around and is sprinkled with manuscripts in various stages of development. He is working, he said, on 31 books simultaneously. “What is your favorite writing stage?” I asked him. “When the ideas first start swirling around,” he said, pointing to his head. Perhaps this partly explains why he has had so many collaborators to help get him to closing chapters. The chance to work with Clinton and his book-tour travels with him resulted, Patterson said, in fascinating conversations about the presidency and life inside the Beltway. It has been years since Patterson blew past the likes of Agatha Christie and J.K.Rowling to claim his status as the world’s bestselling author, but he started his professional life in New York in modest fashion as a junior copywriter for the J. Walter Thompson advertising agency. He would eventually become CEO of its North American company. While with Thompson, Patterson published his first novel, The Thomas Berryman Number. After departing the Capitol, Jim, as he prefers to be called, spoke at a sold-out event at the Tallahassee Democrat. There, he confessed that when the game show, “Jeopardy,” included a category about him, he knew all the answers for the first time. I learned, too, that he loved figuring in a script of “The Simpsons” and enjoys watching people in airport bookstores picking up his novels. And he can’t help counting books on the shelves. His singular success notwithstanding, Patterson is amazingly funny and genuine. That, I will suggest, is what makes his books so popular and approachable.